@mikaylogun3 is on Carousell - Follow to stay updated! 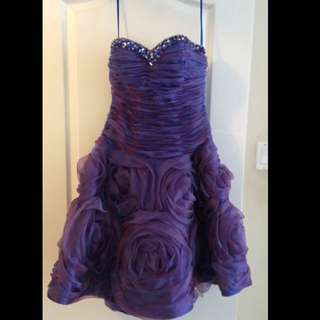 Beautiful strapless dress perfect for graduation or any formal event. Size 6. Good condition & worn only once. Comes with sheer purple scarf. Beautiful mint green high neck open back dress. Perfect for graduation or any formal event. Retail price: $200 Excellent condition. Worn only once. 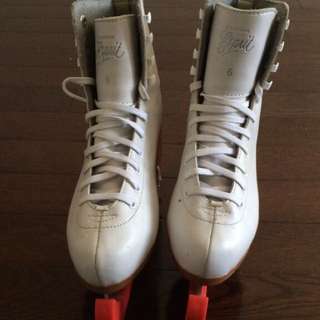 DOMINION ESPRIT white skates w/ skate guards. Good condition. 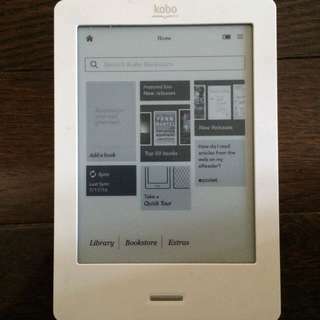 KOBO ereader touch - white USB + wifi 2GB of storage Great condition. Comes with charger & pink leather case.